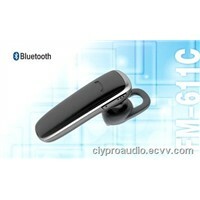 Talk Mobile, Surround Sound, Hearing Aid, Neodymium, Ferrite, Bluetooth For PC, Blue Tooth, USB Wireless Adapter, Usb Sound Card, Mobile Battery, Sound Mixer, Studio, Model Mobile, Sony Ericsson Mobile, mini iphone, Portable Computer, Portable Pc, audio dvd, Power Tap, Used Phone | More.. Speakers, receivers and earphones, mainly applied on the ranges from mobile phone and communication equipment, laptop, PDA, MP3 to cordless phone and digital camera, etc. Want the latest & hottest Products Info. 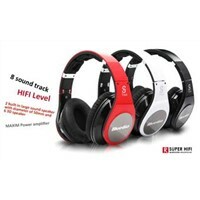 for "Earphone Speaker Headphones"?